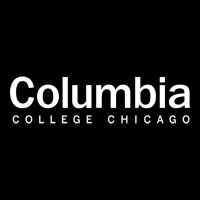 Columbia College did their own feature on me due to my experience as a working musician and my familiarity with the Music Business side of things. The description of the video read: "Dj Buschauer, the bassist of The Radiomen, tells us about his experiences while touring across America, living life as a musician, and his background in the music business." © 2019 • All content within this entry is strictly the property of David Buschauer, and is not for public use without permission.